← It’s coming! The IWU Cook Book! In the Summer 2011, I was approached by another writer, Cheryl Shireman, who wanted to pull a group of women writers together to create a unique book. The object of the book would be to inform readers about our personal struggles to become established authors. Every story is an inspiration, some sad, some happy and some tell of great obstacles these 25 women have had to overcome to get where they are today. The proceeds of the book are being donated to a Breast Cancer Charity. We called it The Indie Chicks. In 1993 I walked out on my sad and abusive marriage, one that I had stuck with for seven years. At the time I jointly owned a shop with my ex-husband and my Mother, so we had to sell the business when the marriage broke down. If I thought that was hard it was nothing to what I had to endure the following six years. To make ends meet, I had to work two jobs for 70-80 hours a week over 6½ days. Take my word when I say it wasn’t fun. But onwards and upwards, when Mum retired we made a spur of the moment decision to leave England and move to France. We’d never set foot in the country before we came out here to house hunt, I know, we’re either brave or stupid. I like to think we’re the former, but I sometimes wonder if that’s the case! We bought a farmhouse and barns that needed total renovation. In 6 months I decorated 22 rooms while a local builder created a gîte (a holiday home) out of a couple of the barns. After the renovations were completed I grew bored with my ‘early retirement’ and enrolled in a creative writing course. I threw myself into it and over the next 4-5 years I sat down and wrote three romances and two thrillers. In October 2009, I discovered the writing site run by Harper Collins called Authonomy where I uploaded the first 10,000 words of my thriller Impeding Justice. It took me 8 months to reach the editor’s desk where I received a favourable review from a Harper Collins editor. The trouble was they weren’t taking on any thriller writers at that time, they were only interested in printing Celebrity Autobiographies! Therefore, in October 2010 I decided to upload Impeding Justice as an ebook. It took a while to take off but in January 2011 sales really started gathering momentum, but it wasn’t until I released the second book in the series, Final Justice that sales really took off. After selling over 30,000 books in April, I was in the fortunate position of having several agents knocking on my virtual door. I finally agreed terms and signed a contract with top New York agent, Richard Curtis. I sent him Cruel Justice the third book in the thriller series and he tried for 4 months to get me a traditional publishing contract, but at the moment he admits he’s finding it difficult to place any books with publishers because of the Indie revolution, which I’m extremely proud to be part of. During last summer, I edited the romances I wrote at the beginning of my journey. I uploaded A Time to Heal towards the end of August and immediately received a couple of 5 star reviews (no they weren’t from my family, they don’t know I write!) some of them were from my thriller fans who were equally impressed by my romance endeavours. At the beginning of September I uploaded A Time For Change, another romance which is actually a TRUE story of how my dear friends met and fell in love. Obviously their names have been changed and the story has a mystery element to it too. In October 2011, I uploaded the third book in my thriller series, Cruel Justice, which is actually the prequel to my best-seller Impeding Justice. It’s been very well received and has even reached #2 in the Police Procedural chart on Amazon. I’m very fortunate to be able to write full-time (it’s addictive, don’t you know!) and have several more projects outlined that I intend tackling over the coming winter months. This is how my day pans out, first thing, providing it isn’t raining, I take my two dogs for a walk, actually they tend to drag me round our small village. Then I sit down to answer any emails and Facebook messages I’ve received overnight from fans (yes I do have them.) I then set out to write a minimum of 2-3000 words per day, before I dip into hours of necessary promoting. That’s the hardest part of being an Indie writer, the fact that we have to promote ourselves long and hard. I used to be quite a shy person, but I’ve had to overcome that quickly. I think deep down, every writer would love to be a recluse and be able to focus full-time on their creations, unfortunately that’s unrealistic in an Indie world. 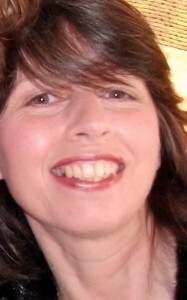 You can find out about me and my books at the following blogs. This entry was posted in Indie Chicks Anthology and tagged author, fiction, Indie Chicks, Indie Chicks Anthology, Inspirational, Mel Comley, positive, publishing, self-publishing, writing.. Bookmark the permalink. 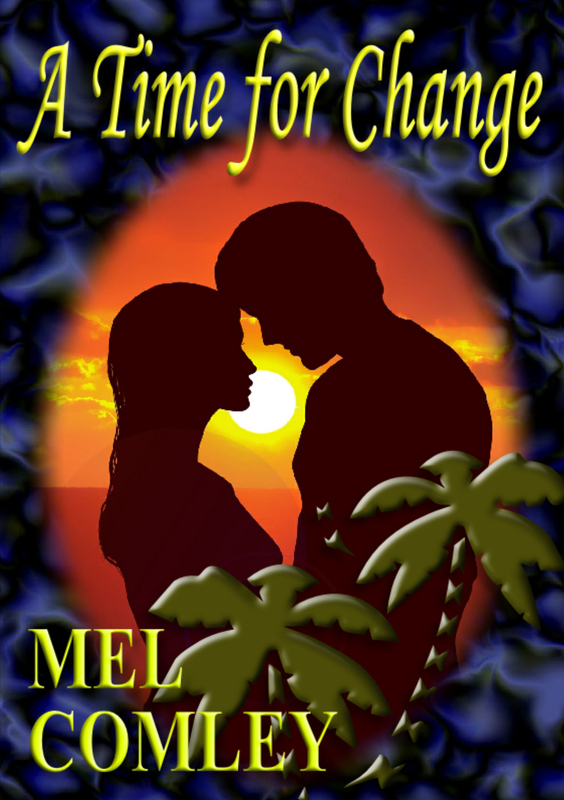 I love your story, Mel, not for what you went through in a bad marriage, but for your courage and resolve in forging a new life and leaving the old one behind. And then, you move to France! It seems like a writer’s dream life. Must visit! Again, thank for sharing your story with us, Mel. And, Lin, thanks for posting. Thank you for sharing Mel’s awesome story! 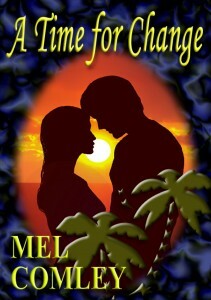 Mel made a courageous choice when she moved to France. Bravo, Mel! Alive and well and living in Utah. Twas the night before Christmas . . .
Where Have All The Whisperings Gone? Dark Demon Rising is here! Ask David – free book promotions and book reviews. 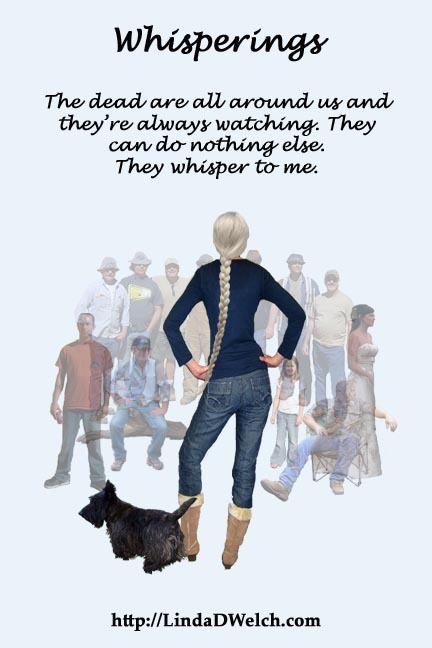 Want to be the first to know when a new Linda Welch book is released? Sign up here! Your email will not be shared and you will only receive notifications of new books. Linda on Alive and well and living in Utah. Mac Wheeler on Alive and well and living in Utah. Linda on Dark Demon Rising is here!